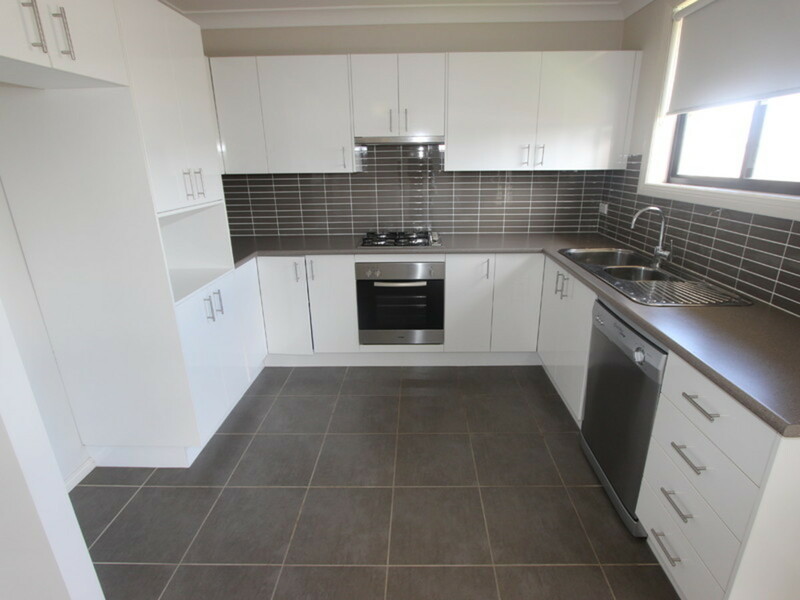 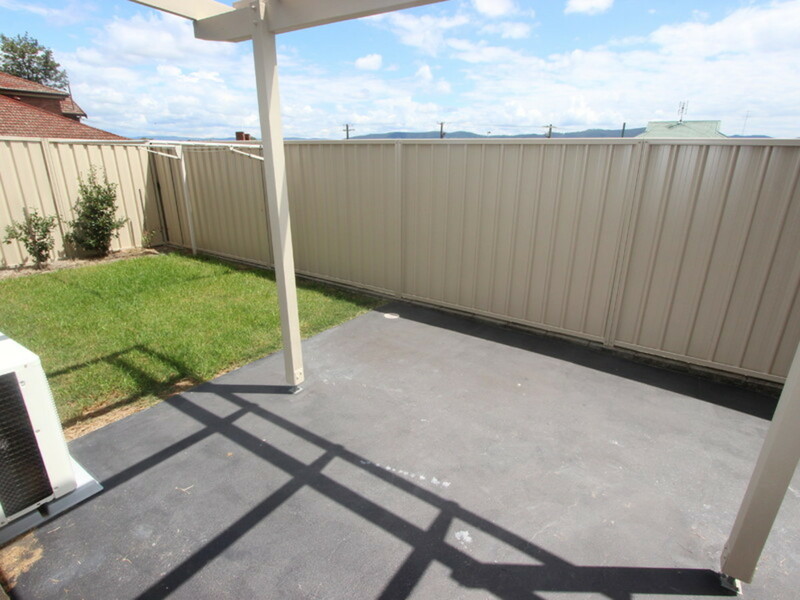 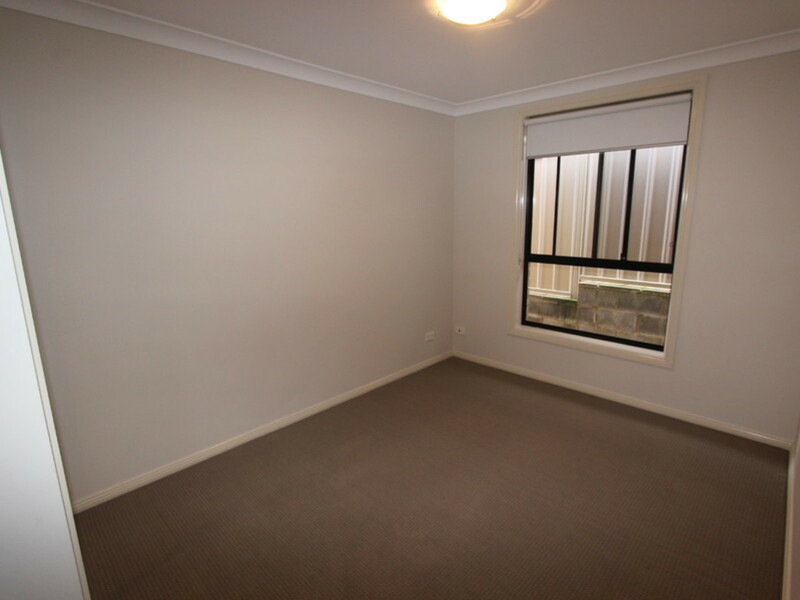 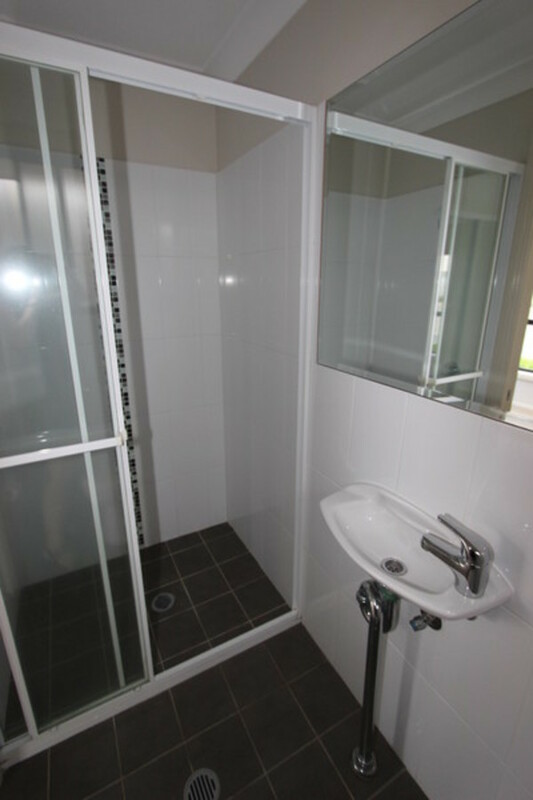 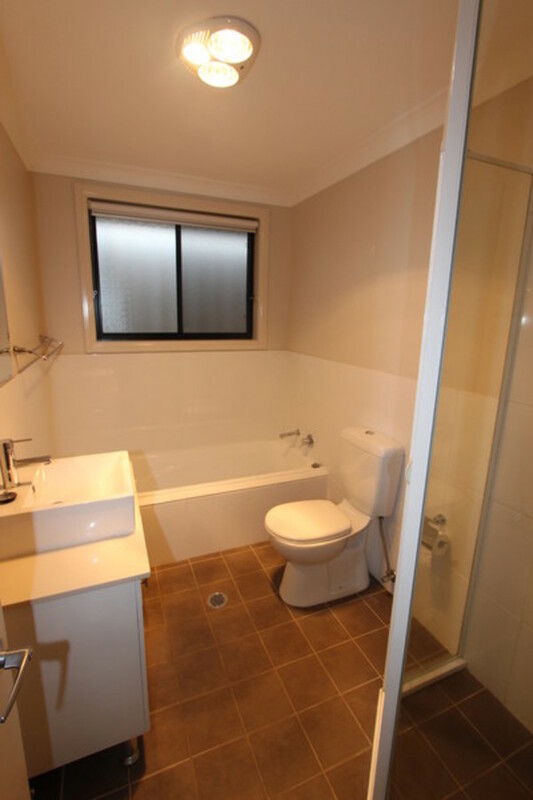 – Ultra modern two bedroom, two bathroom unit located within a short walk to Cessnock CBD. 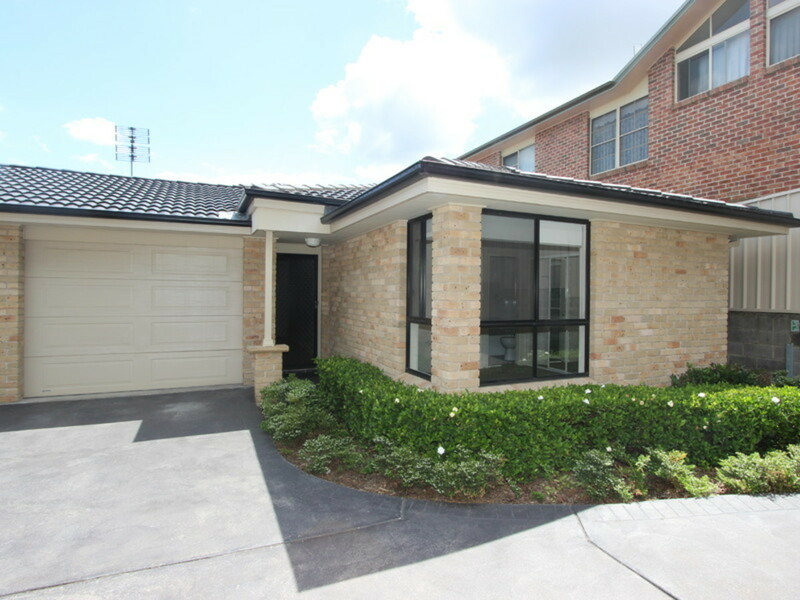 – Home featuring split system air conditioning, block out blinds and carpeted living and bedroom areas. 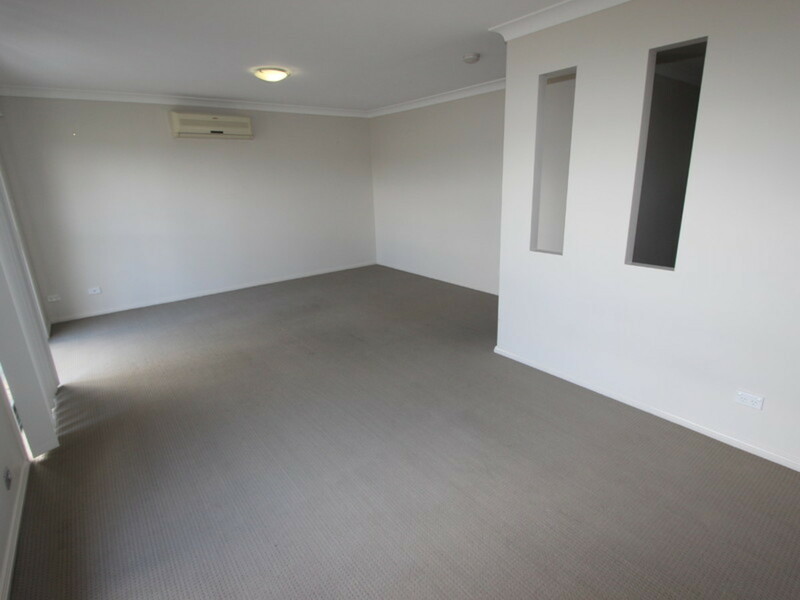 – Available from the 31st of January, 2017. 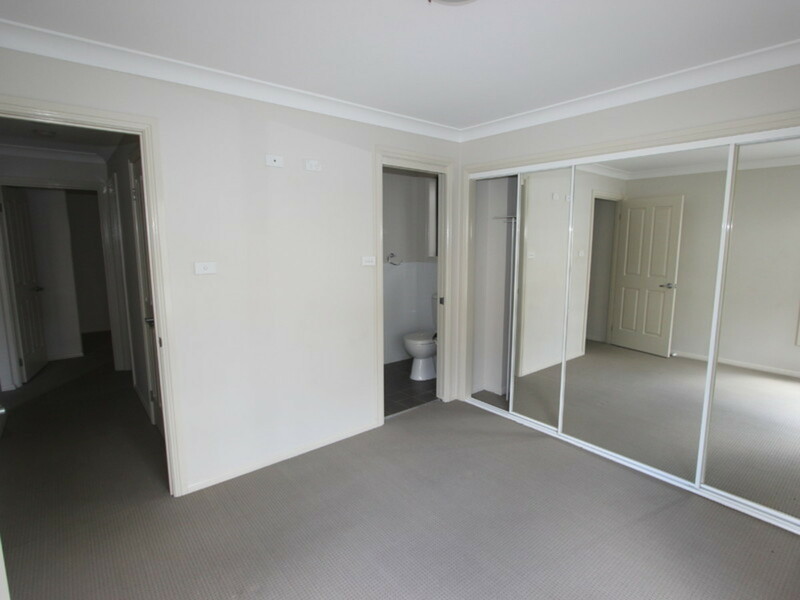 NB: Property is currently tenanted, inspection times may vary.